Manabi-ya Ep. 04 Learning and Living abroad in Japan | jibtv.com | Japan International Broadcasting Inc. The fourth edition features an Indonesian student who is studying environmental science and technology at Tokyo Institute of Technology, and a French entrepreneur who used to be a wine steward and now became a Japanese green-tea sommelier. 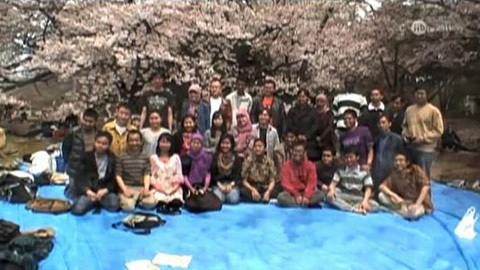 Other features are quick Japanese lesson and a 3-minutes video clip made by students of Keio University.